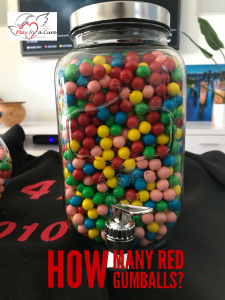 Welcome to our 2018 Gum Ball guess – our annual Master’s Fundraiser. What. we hear you say? 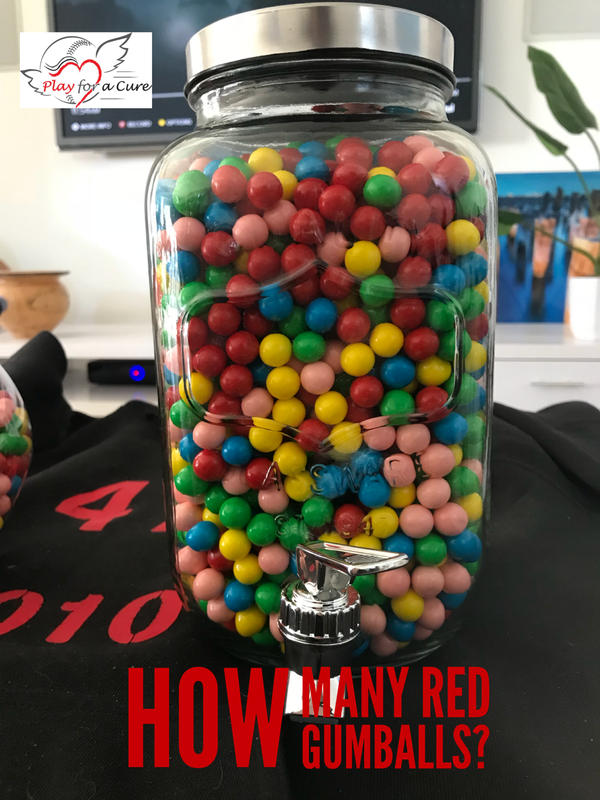 We are mixing things up and want you to guess how many red gum balls are in our drink dispenser. And to ensure we can pick a winner we will ask that you also provide a number for how many black sweets are in the dispenser. Here’s a hint….the dispenser holds 3.5L. Simple right? With multiple prizes up for grabs, the closest guess without going over will be the winner and the next closest will be 2nd and so on. Our raffles over the years at the Softball Queensland Masters’ tournaments, have raised over $30,000. A huge contribution from our softball community (so grateful) to the $205,000 we have now raised for cancer research. You can buy online today (click here) and once we receive your funds we will be in contact to capture your guesses or alternatively come down to Slacks Creek over the weekend of 3-5 August to support the team and make your guess then. This entry was posted on Monday, July 16th, 2018 at 5:35 pm and is filed under Events, News. You can follow any responses to this entry through the RSS 2.0 feed. You can leave a response, or trackback from your own site.